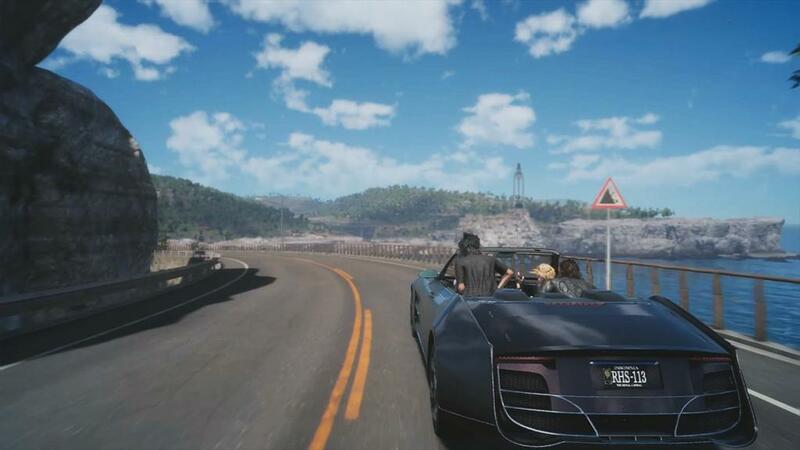 The Active Time Report for Final Fantasy XV at Gamescom left many fans wishing for more. The current ATR from PAX Prime 2015 positively surprised most of the fans with lots of information and media shared constantly. Square Enix wants to know your feedback about the latest ATR in a new survey. Apart from general details about age, origin or the way you watched the show, the company likes to hear what you liked most and least and what you want to see next. Interestingly, in the end you will be asked for your most favorite main character. Some people are still wondering why things were changed but was told why or will know why later and so my thought is to more on from the past and welcome what this is now if not move on to something else because this wont change back to what they had for versus. This ATR redeemed itself. I am so excited for the next ATR, being able to see fishing and chocobo. The major event next March will be awesome. 2016 will be a year of reward for me since I had been waiting since 2006. It was good. Anytime they flat out give info and show progress I’m happy. I want names for the cast and for the to stop cutting people out but that’s another issue. So they show us horribly incomplete gameplay footage and suddenly all is forgiven? The marketing for this game is absolutely baffling, especially compared to its contemporaries–namely MGSV. Why do they need to earn forgiveness? Besides the time put into developing this game I’ve seen nothing but good done by these guys. Isn’t transparency much better than marketing bs? Answered their survey, asked for some more info on the partner AI (gambit) system, and some more footage in the larger cities. hopefully we will get some more of this info on Jump Festa as it would be good time frame to show more complete stuff. Progress Reports on a “Monthly” basis? Heck yeah! They ask who your favorite character is. But obviously Noct would be the preferred favorite considering he’s the main one you play as and have seen the most of. But of the buddies Gladio is absolutely the best (to me). But if I say Gladio, my answers not completely true, but I feel like he might need more love heh. Dilemmas. I marked prompto as my favorite as i did with the demo feedback survey i went on and on about how much in love with his character i am and think that he is awesome 😀 and the love of my final fantasy life i can’t stop voicing my love for him enough even knowing that he’s not a real person.